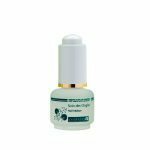 The 3 in 1 treatment gel targets dark circles, puffiness and wrinkles, promoting a visibly smooth and more youthful appearance around the eye are due to the smoothing, clarifying actions of the Centella stem cells. 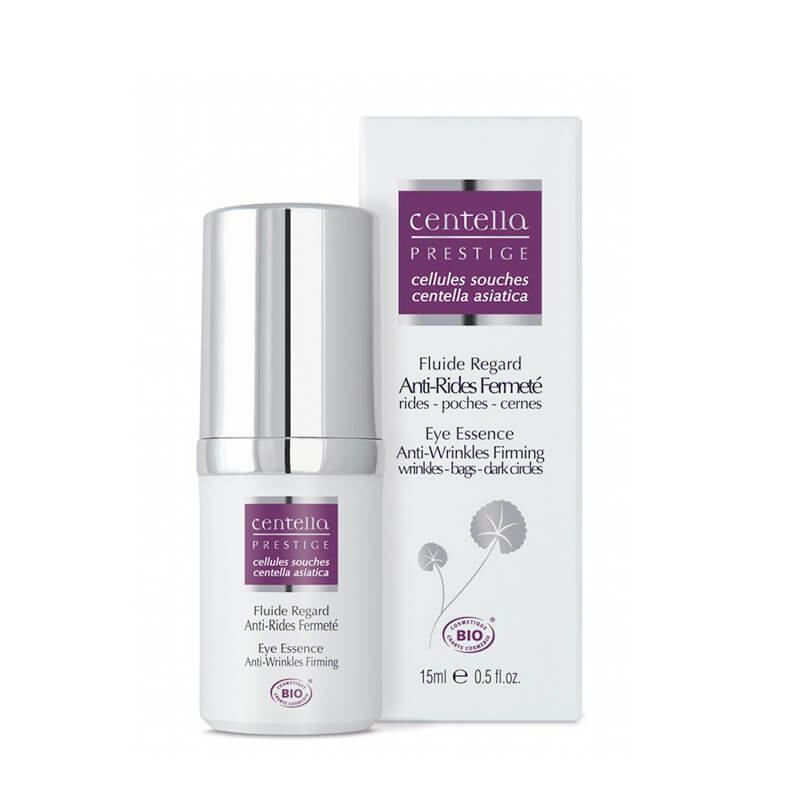 This treatment uses the effectiveness of Centella Asiatica for anti-wrinkle, anti-puffiness and anti-dark circles. Known for its decongestant, hydrolat Cornflower is a valuable ally to soothe tired eyes, swollen or irritated. Aloe Vera is used in the formula of Fluid Centella Regard to enhance cell cohesion and hydration of the skin. Centella Asiatica promotes collagen synthesis and helps maintain the natural moisture of the skin to a denser, firmer, smoother. Use: Apply morning and / or evening by lightly tapping the inner corner of the eye to the outer corner and insisting on the crow’s feet. To have a “freshness“ effect, keep your bottle in your refrigerator. 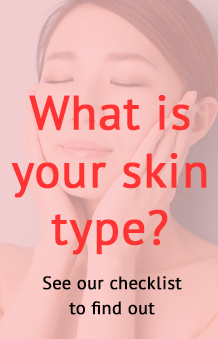 Aqua, Aloe barbadensis leaf juice *, Glycerin, Sodium hydroxide, Lactic Acid, Centaurea cyanus (Cornflower) flower water *, Chondrus Crispus (Carrageenan) extract, Centella asiatica meristem cell culture, Centella asiatica extract *, Trigonella foenum-graecum extract * Triticum monococcum extract *, Sodium hyaluronate, Arginine, tocopherol, Benzyl alcohol, Dehydroacetic acid, Xanthan gum, Parfum, Sodium benzoate, Potassium sorbate, Citric acid, Benzyl salicylate, Citronellol, Geraniol, Linalool. 29% of total ingredients are from organic farming.